Dan turned professional in 2006 after a successful amateur career which saw him represent the Devon County Golf Union at all levels and winning the South West boys championship. In 2002 his golf took him across the pond to the United States where he mixed college golf with studying for a business degree at Webber International University in Florida. 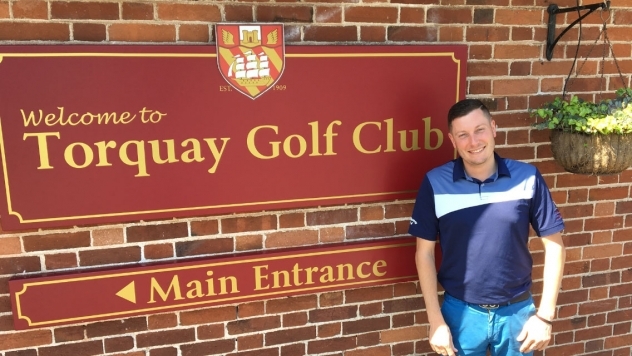 Since turning professional Dan has worked at Saunton Golf Club and Churston Golf Club as an assistant where he honed his skills and enjoyed the mix of playing, retailing and coaching. 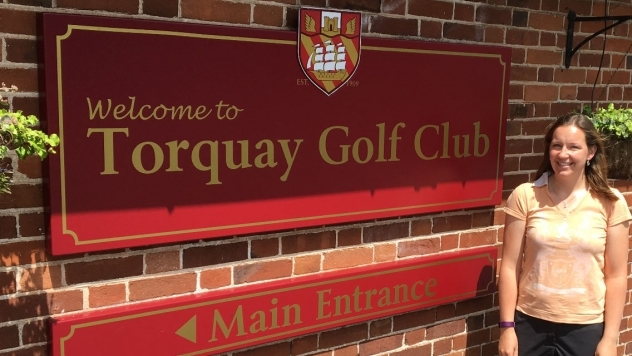 In 2012 Dan moved his focus to Club management where he spent 3 1/2 years as Secretary Manager of Torquay Golf Club. 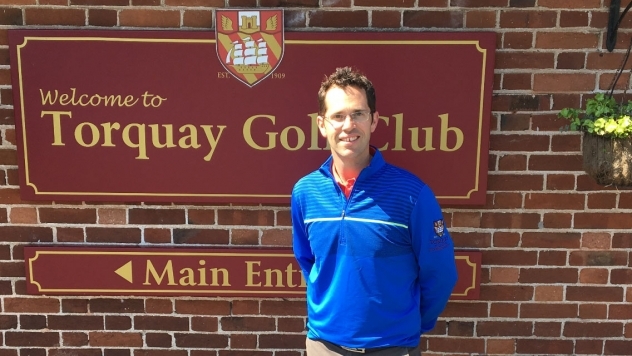 From a playing side, Dan still enjoys playing competitive golf and has won many PGA events throughout the County and South West which includes the Devon PGA Alliance Order of Merit in 2017. Dan still very much enjoys playing with members whether it be socially and in PGA events so don’t hesitate in contacting him if you would like to play. Dan has a passion for coaching golfers of all ages and abilities. He believes that every player brings something different to the table whether they are a beginner or a professional. Dan likes to take examples from other sports that clients have played in order to help with communication. You will discover that learning the game is less complicated and that it can be natural and fun. His experience includes coaching all levels: ‘Intro to Golf‘, Devon County men, ladies & juniors and PGA professionals. Laura qualified as a PGA Professional in 2009 after a very successful amateur career. Laura represented England for 6 years from 2000 to 2006, she became England U18’s Champion in 2002 and England Amateur Champion in 2005, along with these achievements she turned professional at a handicap of +3. Since turning professional Laura has won the Women’s PGA Order of Merit on three occasions winning in 2007, 2009 & 2012. Laura has also numerous course records around England and has played in a number of Ladies European Tour Events. Laura now focuses her time on coaching players of all abilities and likes to keep things as simple as possible. As well as enjoying coaching and taking care of her 2 young children, Laura looks forward to competing on the professional circuit again soon. Lester has worked in the golf industry since 2004 when he turned professional. During his early amateur career he represented the Devon County Golf Union for 4 years and won the County Youth Championship in 2002. During Lester’s 5 year career as an assistant professional he coached golf to players of all abilities and featured in many Pro Am events. His professional playing highlight came in 2005 when won the South West Winter Foursomes at Yelverton Golf Club. In 2009 he made a decision to return back to the amateur game and has since then won many local events whilst maintaining a scratch handicap. Lester’s focus has always been on golf retail and in the past 7 years has dedicated his time to this area of the industry. He has managed two professional shops, run his own golf retail business and brings a wealth of knowledge to the shop and character to the team.